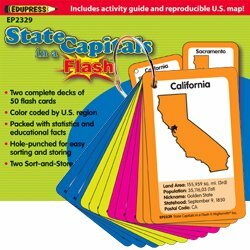 These unique flash cards offer students a wealth of information about states and their capitals! Each card features a state outline on both the state and capital side, color-coded by U.S. region to aid in recognition. 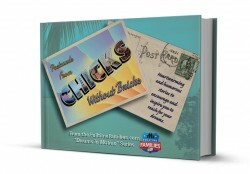 State nicknames, land areas, populations, date of statehoods, postal abbreviations and notable names provide lots of stepping off points for extension activities. The UV-coated cards feature colorful borders, durable rounded corners and pre-drilled holes for the sorting ring. The pull-apart ring system enables students to focus on one U.S. region at a time and easily sort and store cards by color. 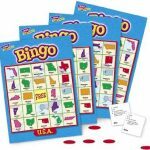 Set includes two complete decks of 50, 2½ x 4″ U.S. state flash cards, two sort-and-store rings and a booklet featuring cross-curricular activities and a reproducible U.S. map. Road Trip Teacher Note: RTT loves this product because it comes predrilled with holes for an included sorting ring. Perfect for road trip learning!! !